We take care of all your home and business gas and plumbing needs. We’ve been in business since 1998 and have grown into one of Stourbridge’s most recommended gas maintenance & plumbing companies with an excellent reputation for being experts in what we do, customer service and quality. 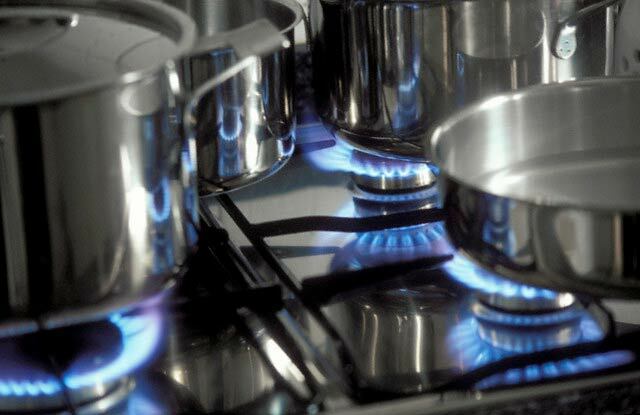 Call ADB Services Ltd today to discuss any gas safety issues in your home or property without obligation. A wide selection of services and maintenance schedules are provided to ease your worries when it comes to being Gas Safe. On completion of your project, the work is then recorded with the relevant authorities. You will receive independent certification stating that the work carried out was in accordance with current building regulations and legislation. This certification goes towards your homeowners portfolio pack. 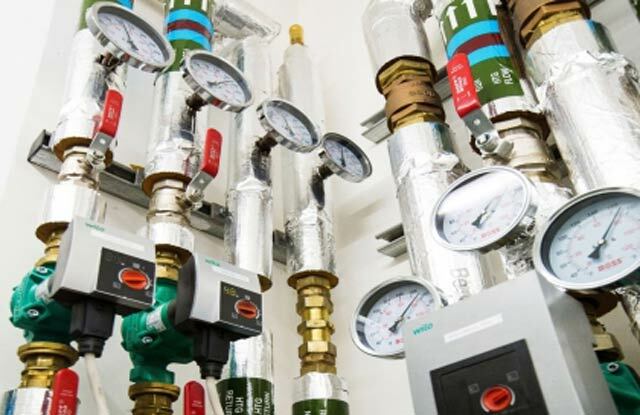 We hold a wealth of knowledge and experience within the plumbing and heating industry. We are one of the leading companies to call if you need help with a boiler installation, or general plumbing and heating repairs. We offer a quick response time on all of our jobs, and we are proud to be regarded as one of the leading heating specialists throughout the region, with no job too large or small for us to take on. As your local, regional or national plumbing and heating specialists you can trust us to provide you with a level of service that is second to none, for help with your Gas Services contact ADB Services Ltd.